6:5 Payoff for Blackjack where is it and why it should be avoided! I recently (June 2015) reviewed the CBJN survey of casinos to understand how pervasive the infiltration of 6:5 payoffs on blackjack has become. In Las Vegas, some 54 out of 85 (64%) casinos now have some of their blackjack tables with payoffs of 6:5. In the Midwest it was only 15 out of some 159 casinos (9%). In the West (not including Vegas) it was 44 out of 246 casinos (18%). In the East it was 7 of 42 casinos (17%). In the South it was 15 of 61 casinos (25%). No question Las Vegas has led the way in the change. What appears to have started at the low limit tables has now begun to inch up to the higher limit tables. While it is apparent that management understand the higher limit players (that is those who are knowledgeable) will not play the 6:5 games. Most of the casinos have limited the infiltration to their low limit games, another prime way of taking advantage of the lower level players. In some other news, the Venetian and Palazzo changed its blackjack payouts. All games dealt out of a shoe, meaning more than two decks are used, now pay 6-5 on a natural blackjack. This change of policy covers the main casino floor. It does not affect blackjack in the high limit salon where the minimum bet is often $200. Palazzo has 29 blackjack tables that now have a placard disclosing that blackjack only pays 6-5. These games had a minimum bet of $10, $15 or $25, depending on the table. Venetian had 23 6-5 blackjack tables with this disclosure. It is worth noting that the "NO MID ENTRY" sign had the "NO" blacked out, a message that back counters are welcome. In fact, every one is welcome when the casino takes an additional 1.39% edge!!! 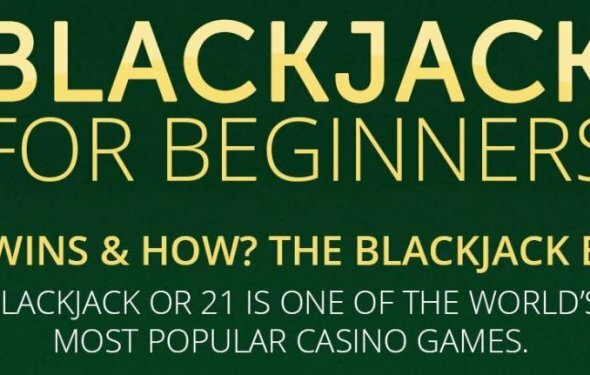 The only games on the casino floor that pay 3-2 on blackjack are double deck games and Free Bet Blackjack. We found one $25 minimum double deck game at Palazzo with the natural 3-2 payout. There were three additional $50 minimum double deck games at Palazzo outside of the main pit. Venetian spreads six double deck games with a minimum bet of 50 or $100, depending on the table. Venetian and Palazzo have one option for low limit players that still want a 3-2 payout on blackjack. Each casino has a Dealers Angel machine with a $5 minimum. It offers surrender, double down after splitting and 3-2 on a blackjack. The dealer stays on all 17’s. The visit proved that most players do not understand how devastating 6-5 blackjack is to a bankroll. The $25 double deck game had no players. A $25 minimum 6-5 shoe game located next to this table was full. The Dealers Angel machine is located next to a blackjack pit and had no players, while players filled $15 6-5 shoe tables nearby. How to Blackjack an Opponent in Thief: Deadly Shadows. Wanna know how to smack an opponent in Thief: Deadly Shadows? Read on!